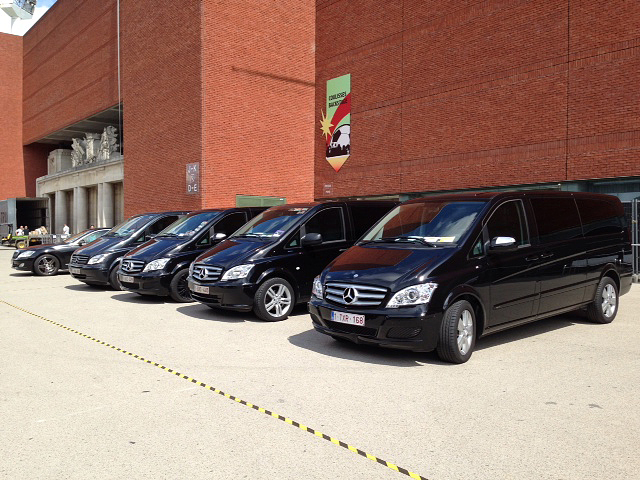 As first Limoservice in Belgium we are proud to announce that our new Limo "Mercedes AMG-plus 400 4-matic" has arrived. Perfection in every detail. Perfection from Mercedes-Benz's design studio. 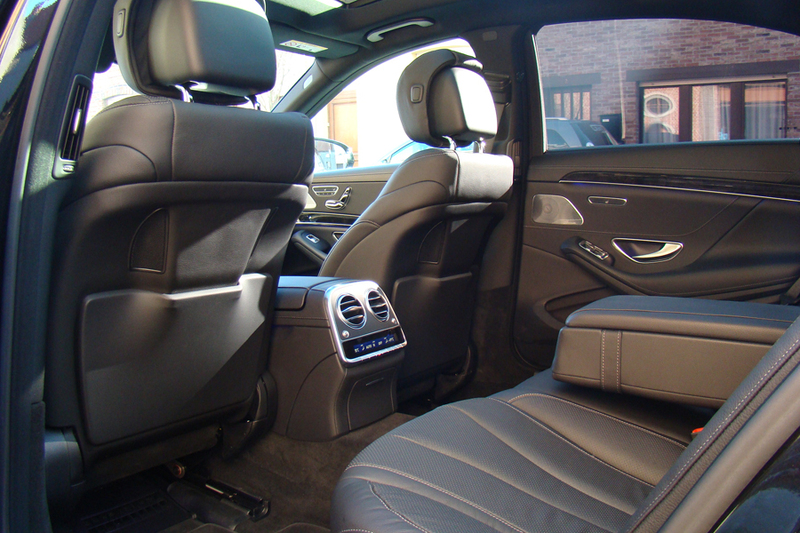 The S-Class can be relaxing, stimulating or mobilizing! As the demand grew bigger than the offer, we can proudly annonce that today we bought a new trailer. Below of in our Galleru you can take a look at our latest new copy. Due to the expansion of our customer base and needs of our VIP customers, we decided to increase our fleet with an additional new Mercedes V class of the AMG type. 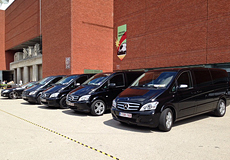 With references such as 'Rock Werchter', 'Werchter Classic', 'Werchter Boutique', Cirque Du Soleil, 'Robbie Williams in Concert', 'Rolling Stones Werchter', Lokerse Feesten, Metallica, AC-DC, and many more... we are able to provide and offer a variety of transportation services to our existing customers and also new customers. No job is to big for us. 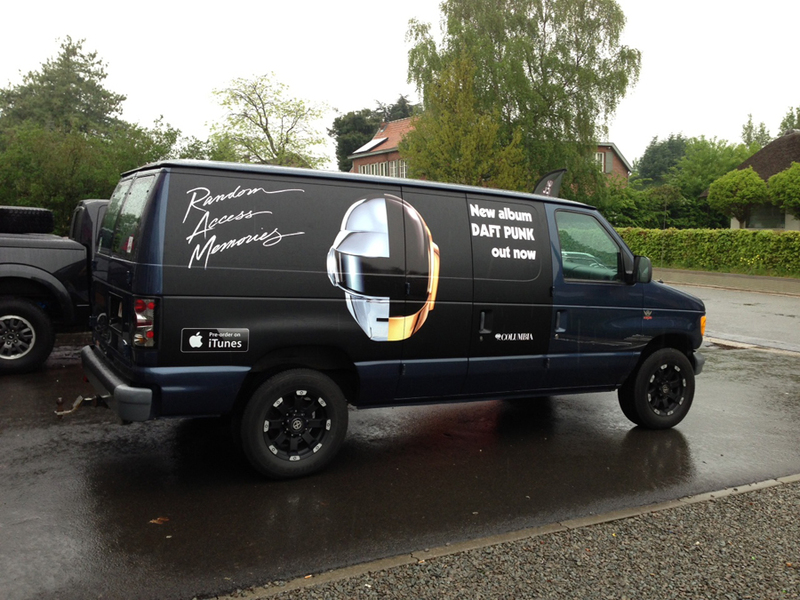 Also for your European Tour you can rely on us. - We are used to ride with police escorts. 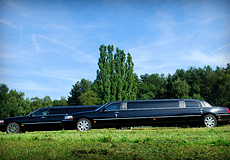 - Clean cars and drivers with excellent language skills. - Our runners are trained and have knowledge of a big variety of stores were to find all specific things you need. 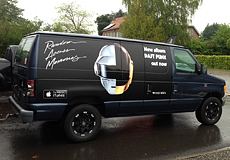 We can also provide personal advertisements on our vehicles for your event ! 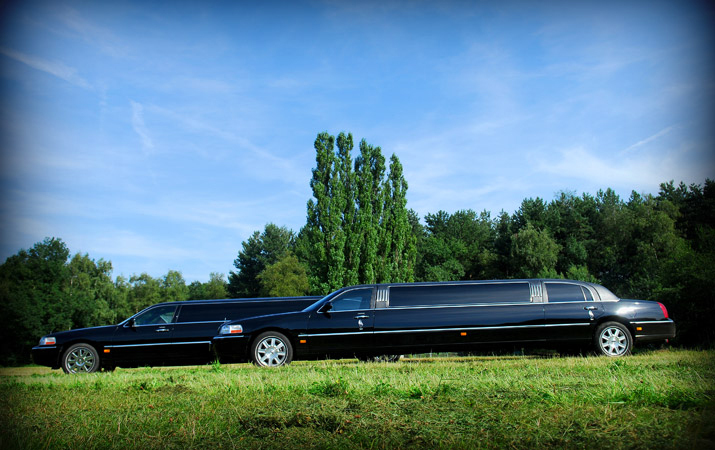 We are the perfect business partner for your transportation needs.